Vranjska Ravine – 45 km long and 6 km wide – runs south of Grdelicka Gorge, in the far south of Serbia, embracing two spas -Vranjska and Bujanovacka. The natural health resort of Vranjska Spa is situated at 12 km north-east of Vranje, 360 km away from Belgrade, 115 km from Nis, and only 5 km far from Belgrade-Athens highway. Srpska Cuka (1415 m), the wooded slopes of which shield it from strong and cold winds, providing for the moderate-continental climate to prevail. Even the prehistoric man used to bathe in the hot springs at the banks of River Banjstica that runs through Vranjska Spa, dashing from Mt. Besna Kobila – as testified by the finds of the pottery and urns. People had continually been attracted by the magical power of the thermo-mineral waters of this Spa, where Dardans, Thracians, Illrycs, Celts, Romans, Byzantines… used to dwell. Although Vranjska Spa was known as a curative place in the time of Serbian medieval state, it reached the peak of its reputation in the course of Turkish rule over these areas. It was first mentioned in written documents in 1412, when the Spa was devastated by Turkish emperor Musa, and then in 1454 when Serbian lord Nikola Skobaljic defeated Turkish troops there. 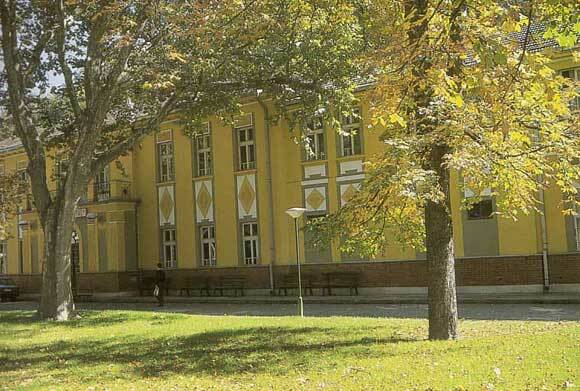 The next mention dates from the end of the 17th century, from the time of AustroTurkish War, when the Austrians had their camps in Vrajska Spa. After the Turks won the war, they demolished the Spa again. Only many years later was rebuilding of the settlement around the springs started. At the end of the 18th century, Turkish pasha Djor-Mehmed from Vranje raised two pools, and his son Hussein built the third one in 1842. Although by that time the Spa had for long been used for curative purposes, there were no buildings for accommodation of the guests till 1860. That year, a caravanserai and a small building with three rooms were built. 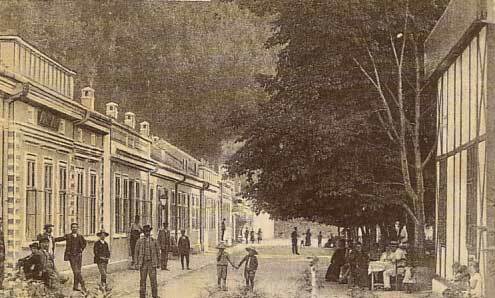 Prior to the First World War, Vranjska Spa was a renowned natural health resort. Guests from abroad, mainly from Greece, used to stay there. (In 1914, King Peter 1 Karadjordjevic underwent treatment there and was provided with his own cabin and bath tub, kept there even today.) 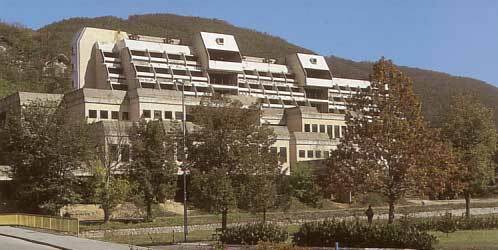 After the First World War, development of Vranjska Spa was resumed, so that several new villas were built. 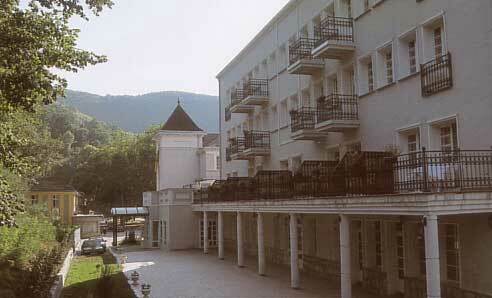 Between the two world wars, the Spa attracted guests from abroad, again mostly from Greece, but from Austria as well. The most important chemical element of these thermo mineral waters are sulphur and iron, although it contains many other ingredients. Depending on the illness and in accordance with doctors’ instructions, patients undergo bathing in water or in healing sulphureous mud, while inhaling and vaginal spraying treatments are also available.